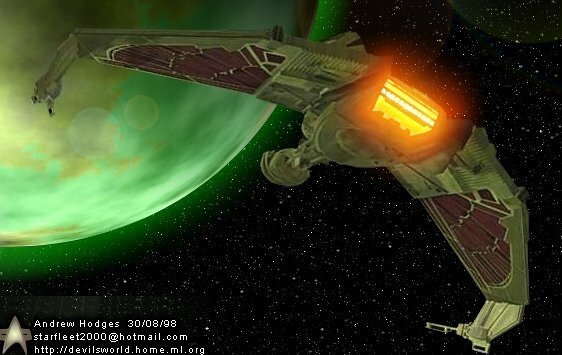 Klingon Bird of Prey. . Wallpaper and background images in the bintang trek ships club tagged: bird of prey.